Update 2018.06.29 – fotoQuote Pro 7 and fotoBiz X are now available for High Sierra for existing users and for purchase in our store. Are you close to a solution for High Sierra yet? 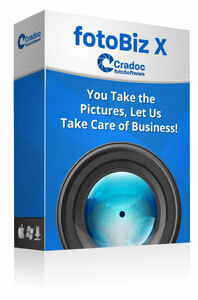 fotoBiz X 10.0.6 has just been released to current users. fotoQuote Pro 7 is under development and expected to release within a couple of weeks. 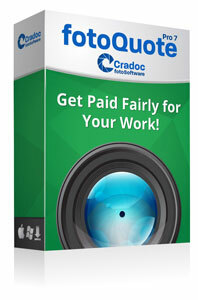 Please email us at support@cradocfotosoftware.com if you would like any additional information. Any idea when this will be remedied? There’s no date on this article, has this issue been resolved? Any news about fotoquote for high sierra? Hi there, happy to announce that fotoQuote Pro 7 for High Sierra is now released. 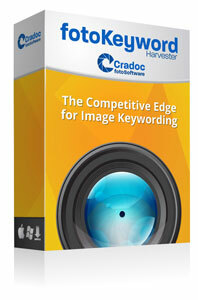 Please contact support@cradocfotosoftware.com to get information on how to upgrade.